President Duterte has certified the Universal Health Coverage measure as urgent. This promises to usher in better health and free hospital coverage for Filipinos. The Philippines currently has a hybrid healthcare system called Philhealth, where the government entity under the National Health Insurance Program gives out medical insurance for medical coverage. The current system does not cover all Filipinos. Coverage depends on several factors including economic status. A proposed law in the Senate aims to enhance and rename the National Health Insurance Program, established by Republic Act 7875 or the National Health Insurance Act of 2013, into the National Health Security Program, as a mechanism for citizens to gain financial access to health services. This will reorganize the Philippine Health Insurance Corporation (PhilHealth) into the Philippine Health Security Corporation, which will serve as the national purchaser of health services. The House of Representatives already passed House Bill 5784, also known as the “Universal Health Coverage Act.” Three versions in the Senate have also been passed: Senate Bills 1458, 1673, and 1714. 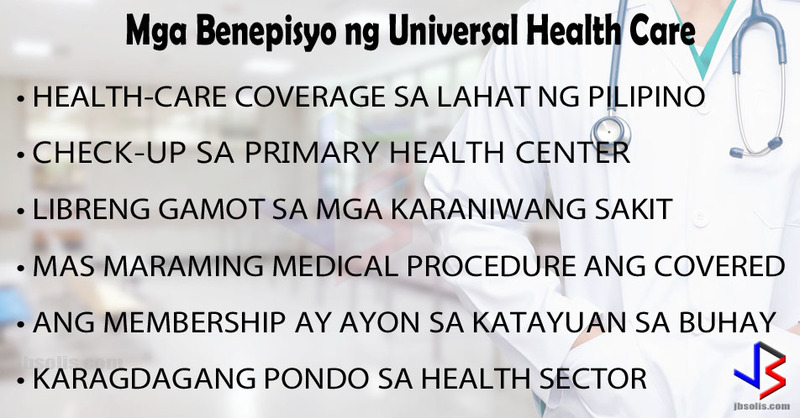 If all goes well, we could very well see the first steps toward Universal Health Coverage (UHC) by next year, with several key components up and running by the end of the Duterte administration. So what is the promise of UHC for Filipinos? The new proposal aims to fill in the many health care gaps in the current system. 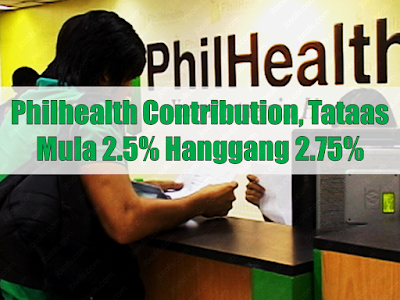 A large portion of the population remains uncovered in PhilHealth. UHC proposes the automatic inclusion of every Filipino into the National Health Security Program. Many medical services are not available or covered in the current insurance packages. Under UHC, all medical services are considered covered by default, unless specified otherwise. Only selected procedures will not be included. Additionally, the level of coverage provided in the current system is not always sufficient to cover the medical expense of some major health care cases. UHC reorients the health system toward primary care and service delivery networks. 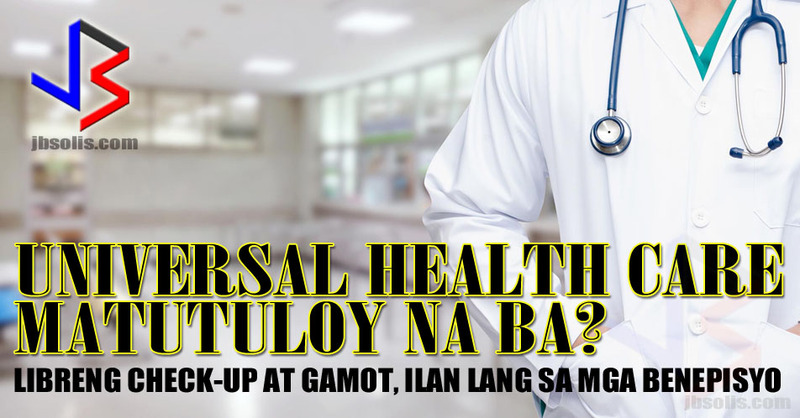 Every Filipino will be assigned a primary care provider, who serves as the first point of contact in the health system and addresses general health needs. It also proposes to vastly expand the financing of health services. Once enacted into law, the UHC will guarantee the right to health by providing primary care to all Filipinos including free medicine for all. 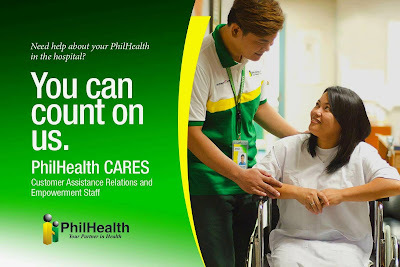 Where to Pay Philhealth Insurance Premium and How to Verify Membership? 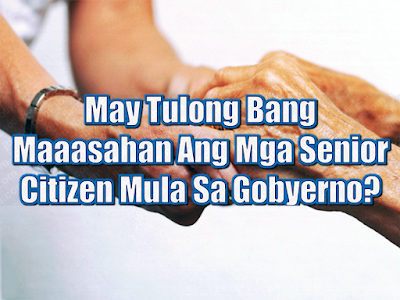 What Sort Of Help Senior Citizens Could Get From The Government?